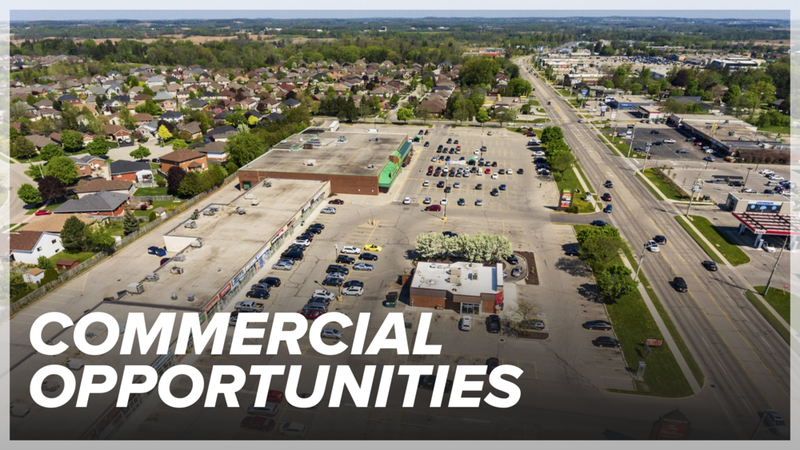 How often do you find a prime half acre building lot minutes from the city limits. 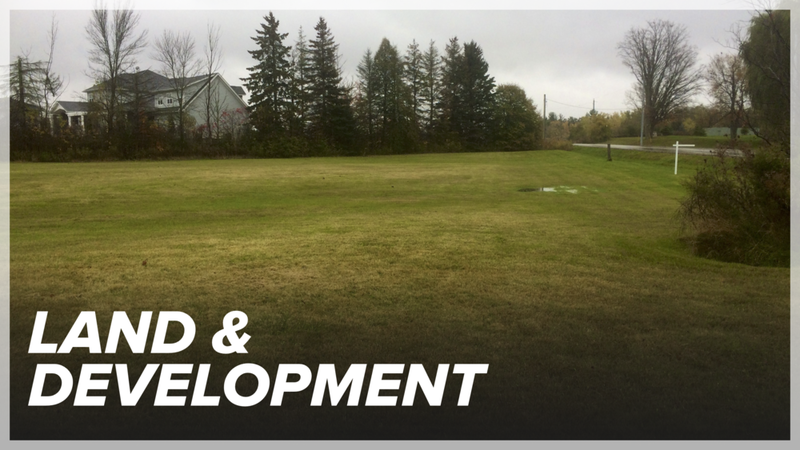 This lot is situated amongst newer estates, ready for you to build your dream home. Located steps from the hamlet of Mt. Pleasant, this lot has municipal water. Want a beautiful beach, quiet area, brand new? Serviced building lot 50 x 120 in quaint town of Port Rowan 7 minutes from the inner bay!